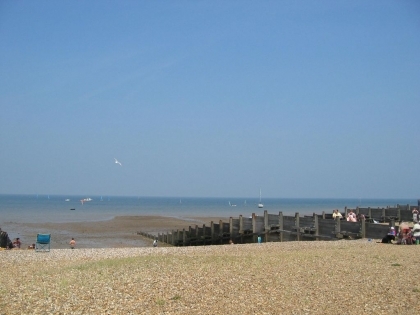 This selection of beach cottages in the South East of England is sure to please anyone looking for either budget rentals or 5 star luxury beach cottages located on or near the beachfront. 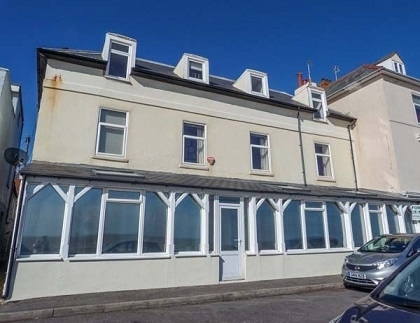 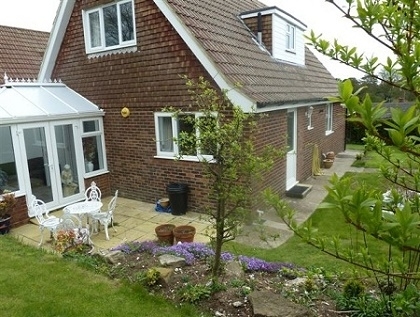 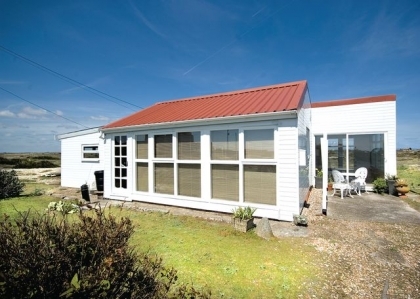 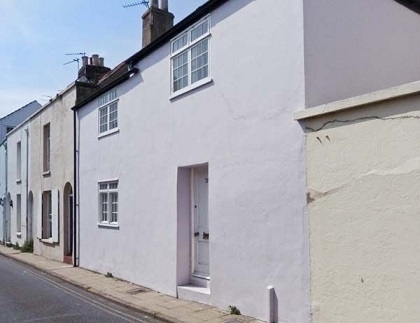 Situated in well-established seaside resorts like Whitstable, Camber Sands, Angmering and Brighton these beach cottages to rent come in all manner of sizes and levels of quality. 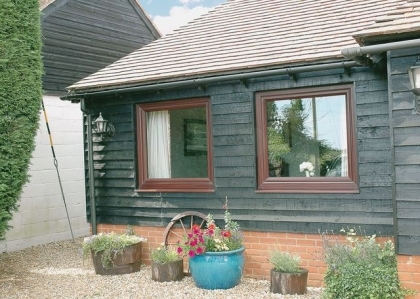 It’s possible to hire unique little seaside boltholes ideal for couples; medium sized cottages that sleep 4 to 6 just perfect for families looking to rent child friendly cottages and of course group cottages for a large get together or party celebration where you need to sleep 8 or more guests. 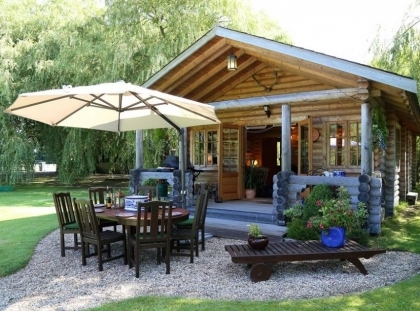 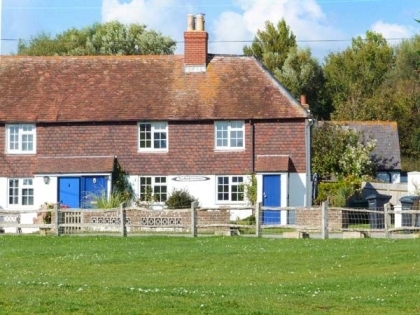 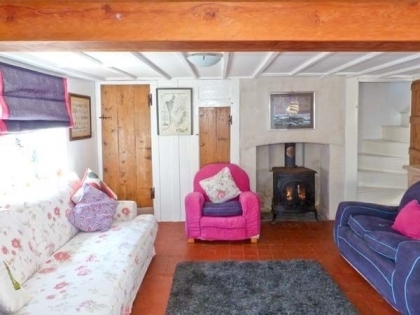 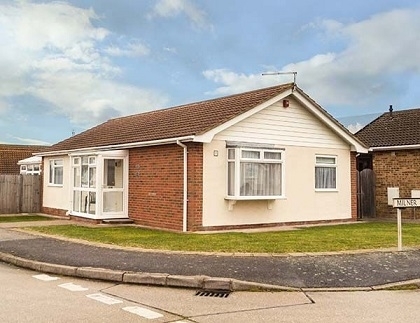 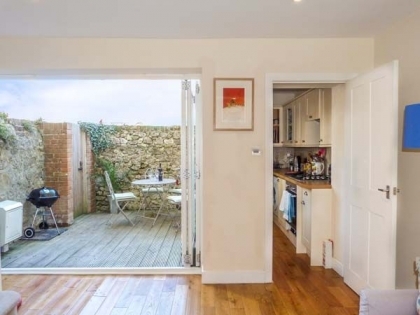 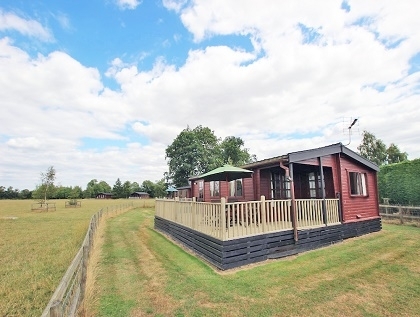 So whether it's beachfront cottages in Angmering on Sea or family beach houses in Camber Sands, you are sure to find your ideal cottage on the beach listed below. 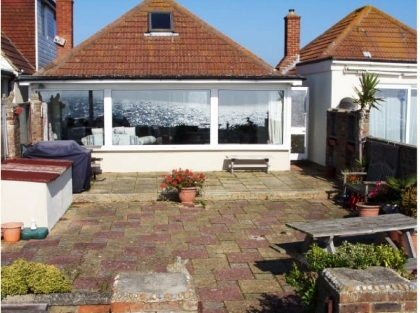 Renting your beach cottage is as easy as contacting the property manager via your chosen advert and booking direct.